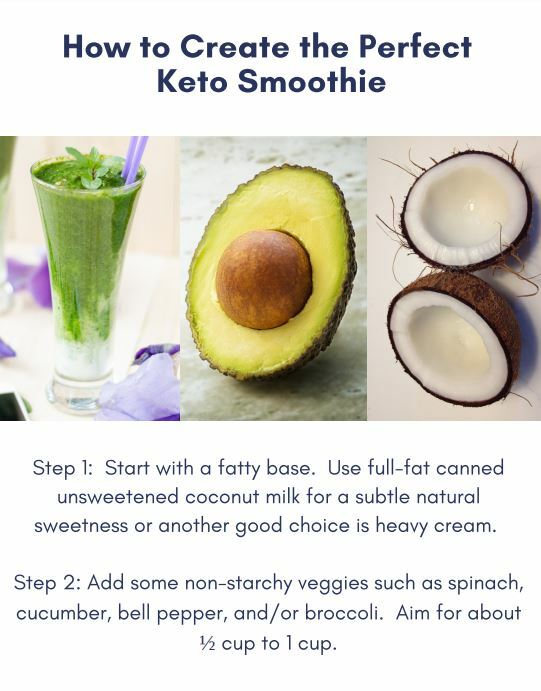 A 4 page high quality handout that will guide your clients in creating a perfect keto smoothie. Includes a step-by-step guide on what ingredients to choose as well as tips and sample recipes. Personal use only. Corporate or commercial use available upon request with licensing agreement. I have been a Registered Dietitian Nutritionist (RDN) for 10 years and for 8 of those years I have specialized in the ketogenic diet as a therapy for epilepsy and other neurologic disorders. I became a dietitian because I love all kinds of food (yes...including donuts, bacon and beer). The impact food and nutrition can have on both prevention and treatment of chronic disease is amazing. I enjoy sharing my passion and knowledge of nutrition with others and guiding them to lead the most healthy and functional lives possible. Being a ketogenic dietitian has been a wonderful, rewarding journey. I have learned so much from other ketogenic dietitians across the world as well as my patients and their families. I have even seen the benefits of a low carbohydrate, high fat lifestyle for my nephew who was diagnosed with epilepsy as a child. In addition to my experience in direct patient care, I am also the President of the Keto Hope Foundation (www.ketohope.org) which is a non-profit organization dedicated to families with children on the ketogenic diet. I hope you find the ketogenic resources in my store insightful and helpful. Please leave me feedback so I can continue to improve my products.